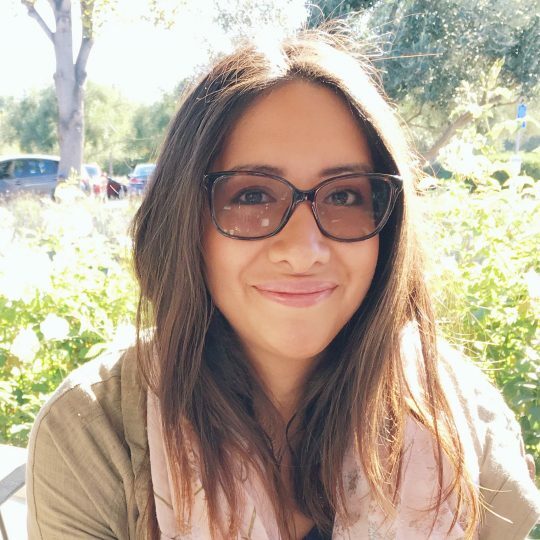 Beatriz Robinson is a graduate student in the Kaltschmidt lab at Stanford University. She earned a Bachelor’s degree in Neuroscience at University of Nevada, Reno during which she investigated the evolution of sleep behavior using Mexican cavefish. She began pursuing both a PhD in the Neurosciences program and a Masters in Medicine at Stanford University in the Fall of 2016. Beatriz is interested in enteric nervous system circuitry and its role in gastrointestinal function.